According to IGN, 343 is releasing a new arena map and a new war zone map next week along with the halo 2 BR weapon skin to unlock in a req pack. Grifball coming back! Get those hammers ready. 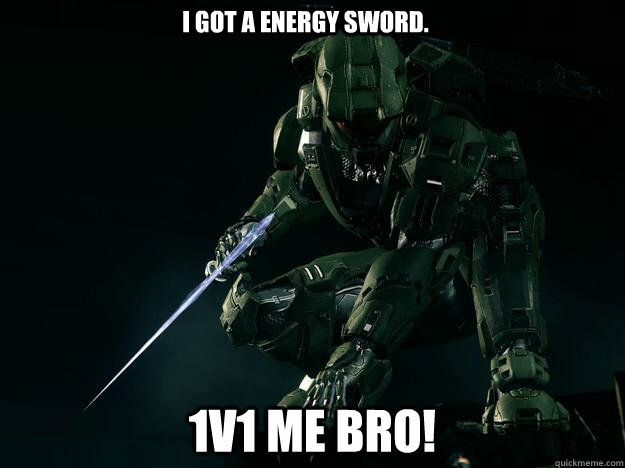 I started to get back into halo this past week. I've been watching the tournaments that have been going on and it's really inspired me to play more consistently. AtrumX wrote: Grifball coming back! Get those hammers ready. Keep watch this until the end...Firefight is coming back!! Had some of the most fun I've had in awhile playing Grifball last night. What a great game mode addition. Great seeing that one back.